Join Aqua Hut's Jeff Davis and experience Little Cayman at Little Cayman Beach Resort for the ultimate dive experience. From Phillipe Cousteau to David Doubliet, just about every diver who has experienced its reefs has stated that Little Cayman is one of the world's premier dive destinations - with pristine reefs, excellent visibility and incredible diving. 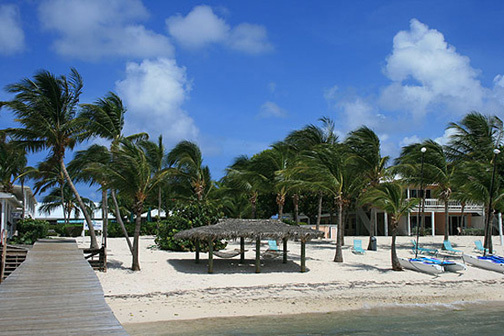 Little Cayman Beach Resort is situated on a private beach on the south shore of Little Cayman, bordered by the South Hole Sound, a turquoise lagoon protected by the reef. 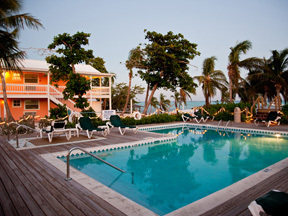 In early 2009, the resort completed major room renovations to this popular dive resort. 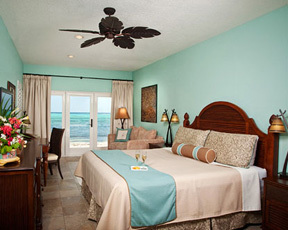 Guestroom upgrades include new furnishings inspired by tropical colors and textures, Caribbean themed artwork, newly decorated bathrooms, fixtures and flooring. These new surroundings have captured the warmth and beauty of Little Cayman. Little Cayman is famous for Bloody Bay Wall located on the north side of the island. 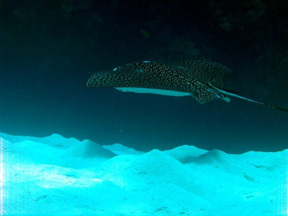 It is known as one of the best dive destinations in the world. The Cayman Islands have strict Marine Conservation Laws and many of our 57 dive sites are within protected Marine Park Zones, including the legendary Bloody Bay Wall - Little Cayman's most famous dive attraction. The 80°F (26.6°C) water is second to none when it comes to clarity and it is said that more underwater photographs are taken in the Cayman Islands than in all other Caribbean destinations. 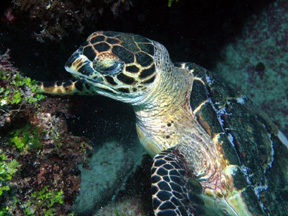 The Caymans' trademark turtles are a common sight and eagle rays, angelfish, reef sharks and grouper count among the 500 species of fish that have been documented here.